Medium: Photography / Digital Manipulation. Shot and edited entirely on an iPhone 5S. 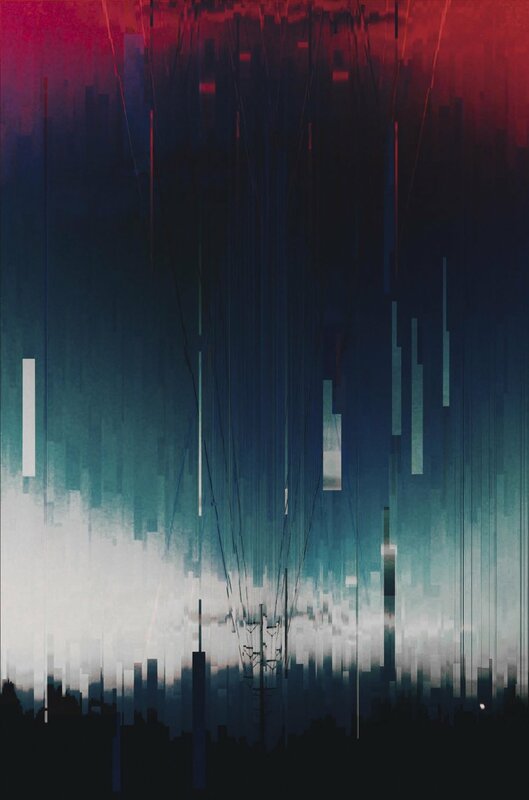 This was originally a picture of a telephone pole outside my house. I started the manipulation not really knowing what I was going to make out of it. I relied heavily on color and contrast to give the picture a coherent theme, and built on what worked with every change. It surprised me to see this one get the feedback it got, landing in the top 100 all-time posts on /r/art.